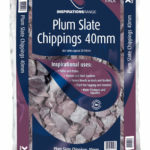 20 – 40 mm plum coloured slate chips. Purple tones give this slate a rich but bright feel. Shines when well. 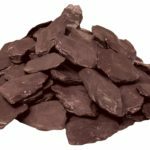 Easy to use cold lay macadam. 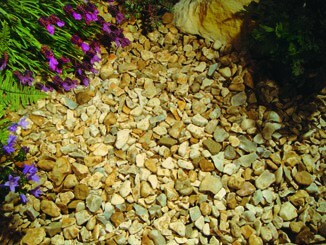 15 - 25 mm creamy stone. 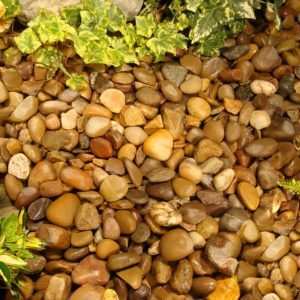 The original Yorkshire blend of subtle creamy shades which look soft in the sun and stunning in the rain. 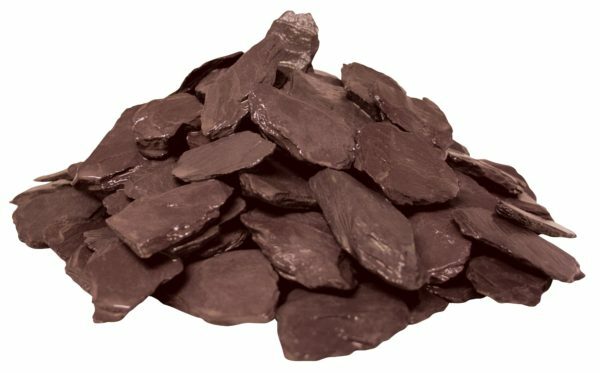 20 -45 mm light / dark brown quartzite stone. Hard wearing and in coffee and cream tones. 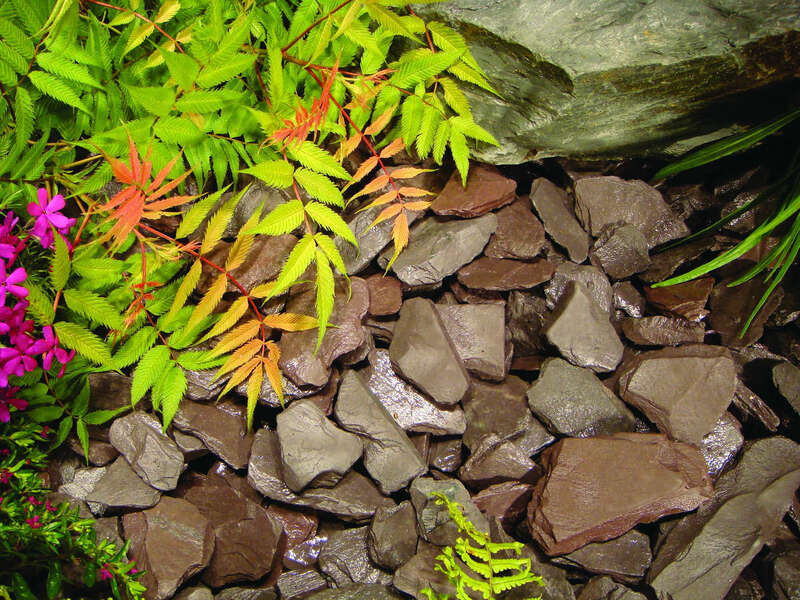 Dusky when dry and glossy when wet. Fish Friendly. 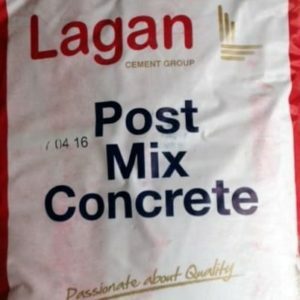 Easy to use, ready mixed post fix concrete. Just add water and mix! 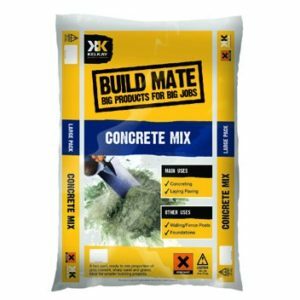 A fast setting concrete for use on fencing projects, such as setting gate posts, fence posts or other quick repairs. 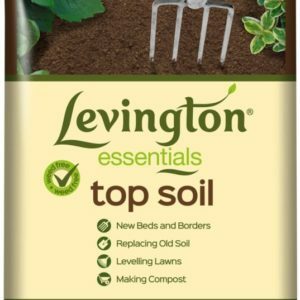 Also for fixing washing line posts or garden edgings. A two part, ready to mix proportion of soft sand and grey cement. 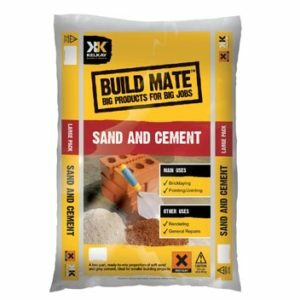 Ideal for small building projects such as bricklaying and pointing/jointing. 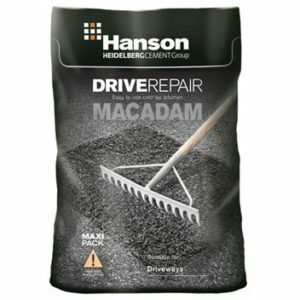 Also for rendering and general repairs. 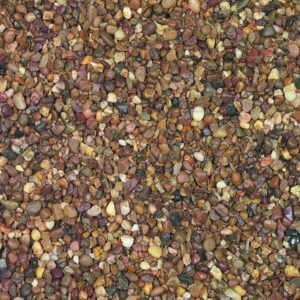 Premium pea gravel. 7 - 16 mm natural quartzite stone. 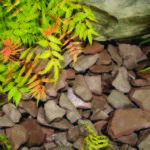 A popular and hard wearing blend fo quartzite pebbles in rich harvest tones. Fish friendly. 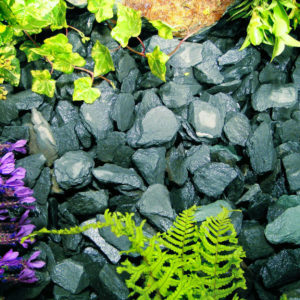 20 - 40 mm blue coloured slate chips that make a contemporary mulch. Dusky when dry and glossy when wet. Fish friendly. A two part, ready to mix proportion of grey cement, sharp sand and gravel. 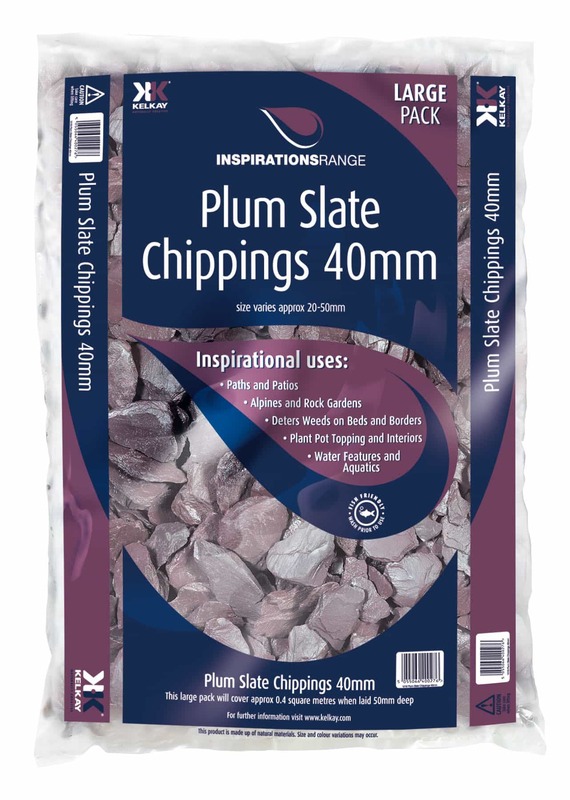 Used for smaller building projects, such as concreting and laying paving. 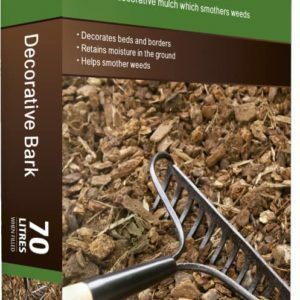 Also for walling, posts and foundations.